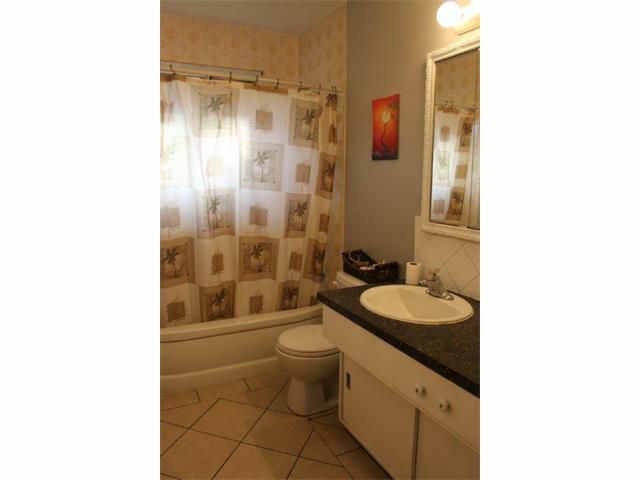 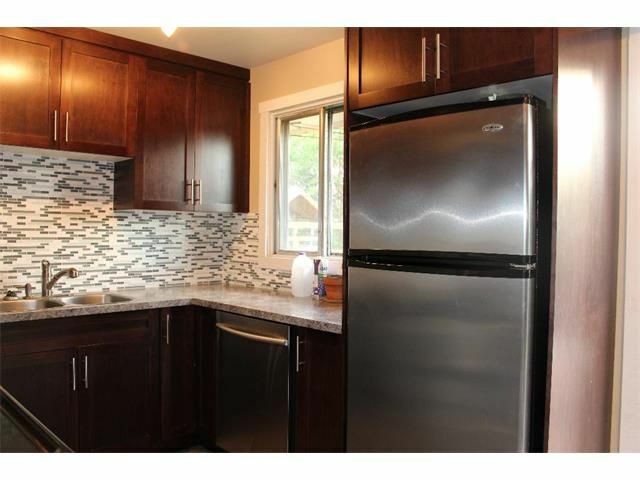 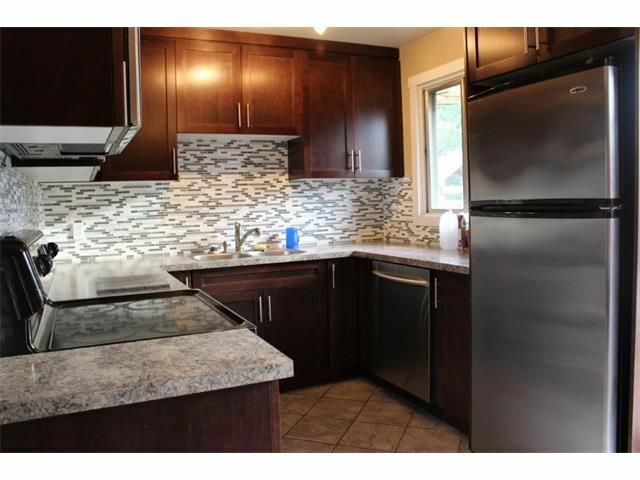 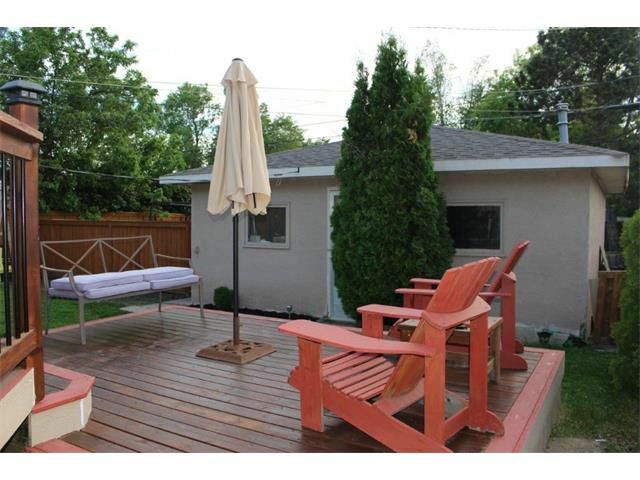 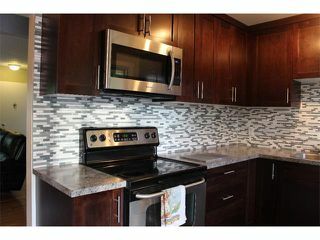 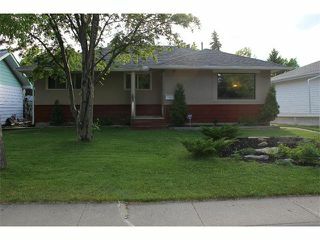 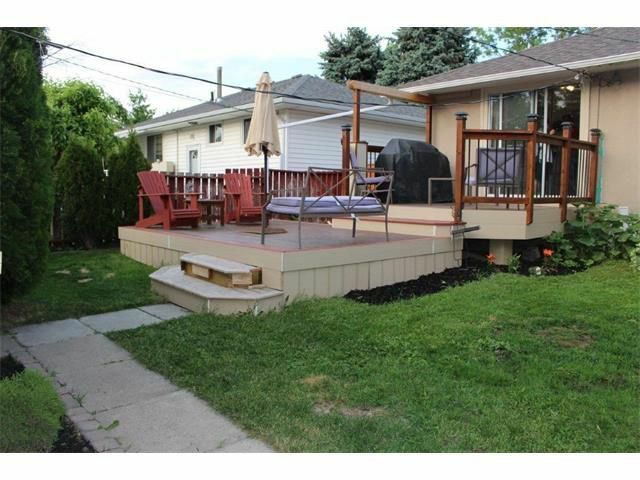 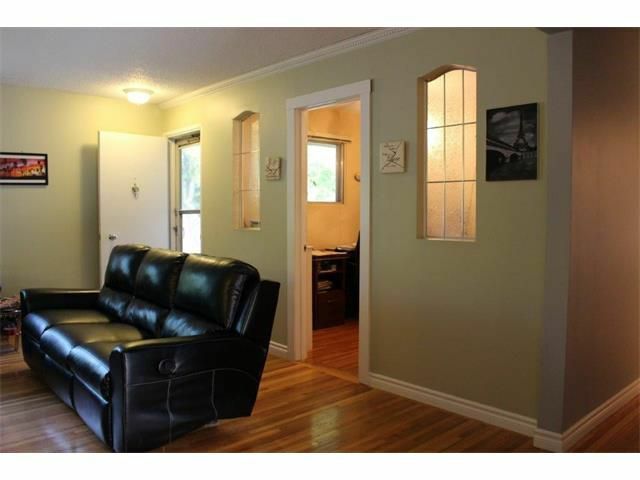 Cute bungalow with nice curb appeal located on quiet tree lined street in Southview. 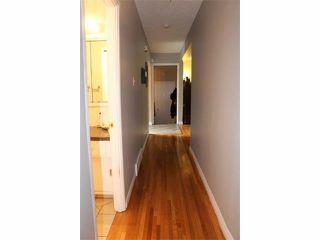 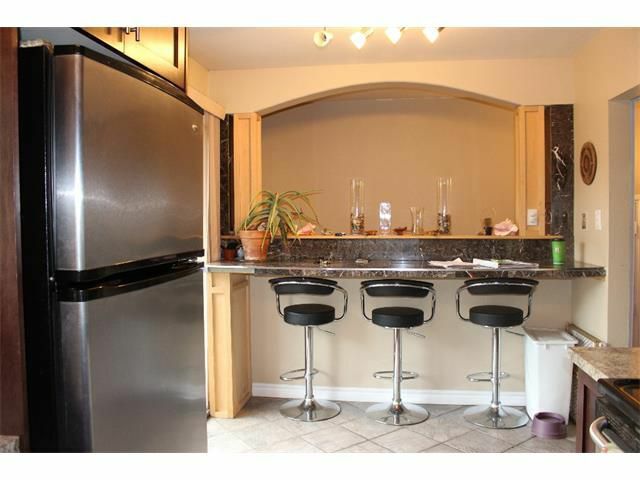 Recently renovated kitchen with beautiful breakfast bar and stainless steel appliances is the place you want to entertain your friends and family. 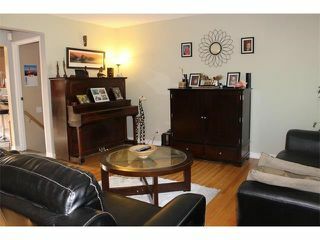 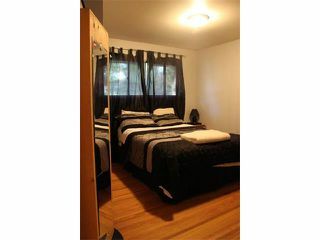 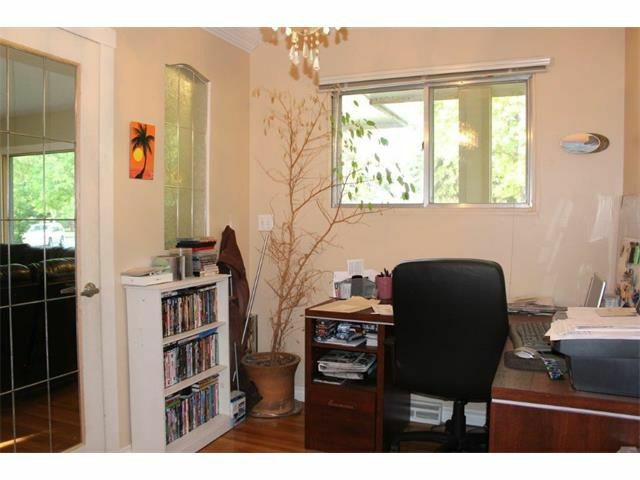 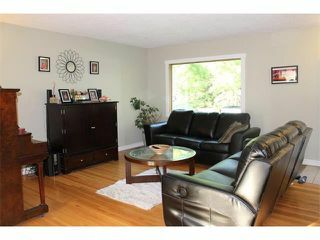 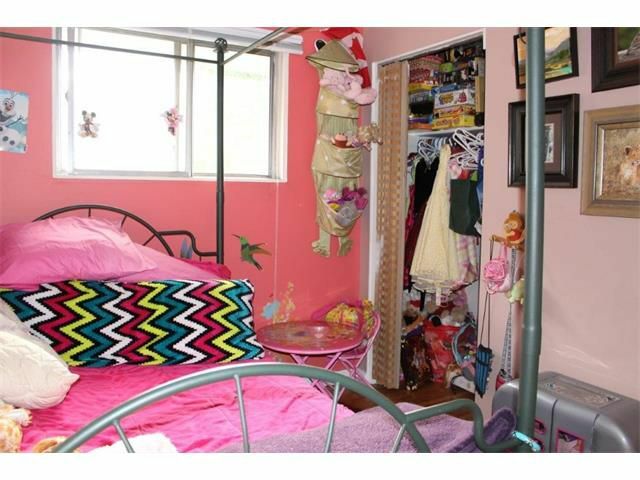 Main floor has 2 good sized bedrooms, living room with lots of natural light and lovely den; all with hardwood floors. Basement has a separate entrance and a potential to be suited and is awaiting for your creativity. 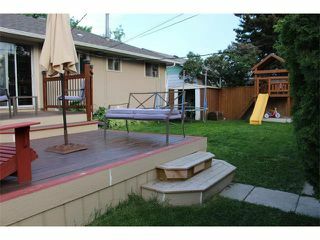 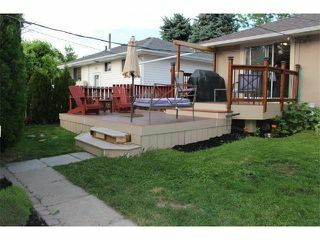 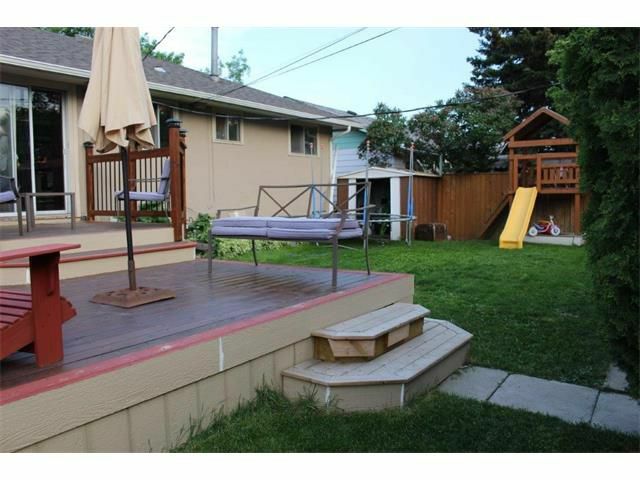 Large back yard with huge deck is the place where you can relax. 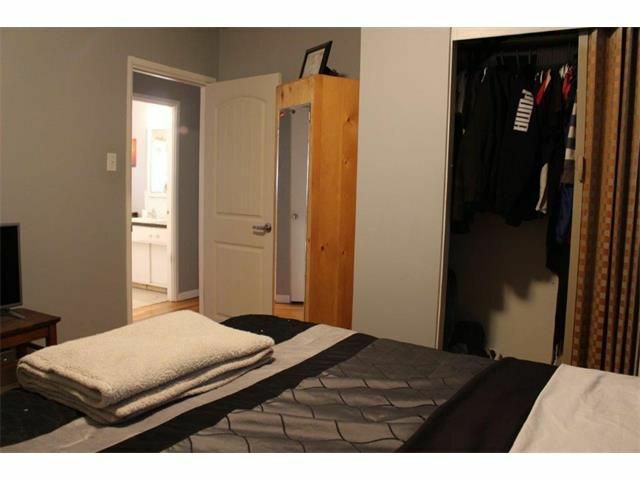 This house with oversized heated double detached garage has excellent location and is close to Inglewood Golf and Curling club, parks, school, shopping and downtown.